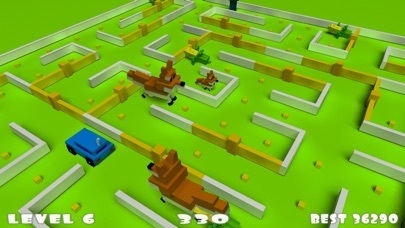 Discussion in 'iPhone and iPad Games' started by comingTouch.com, Jun 16, 2015. 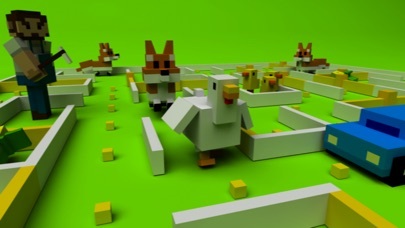 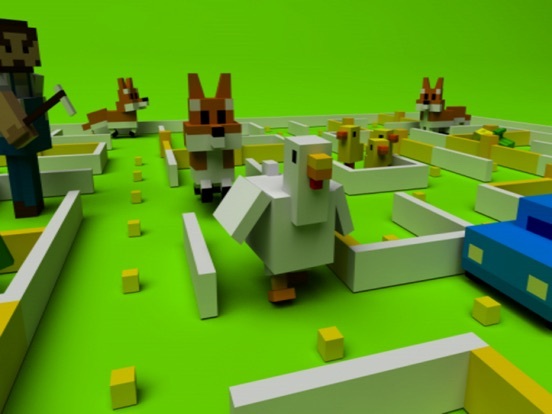 The chicken is lost in a maze, hunted by the fox! 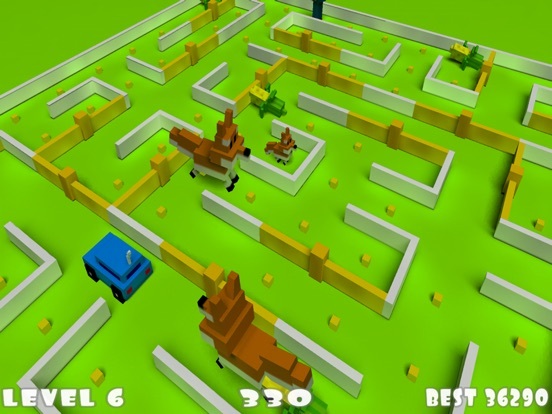 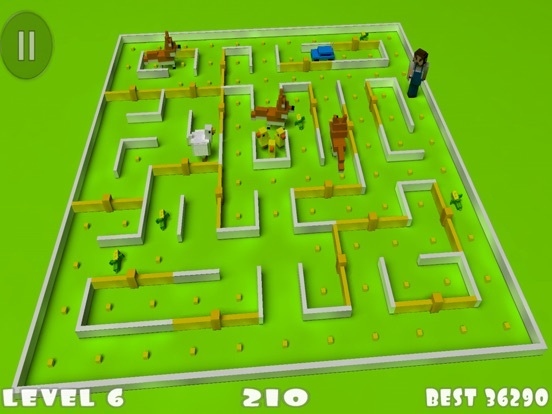 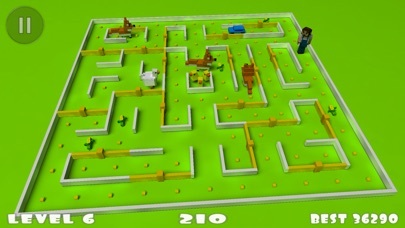 Use revolving fences to cut the foxes path, create safe zones in the maze and escape the naughty boy's RC car!